From $283,500 Guaranteed Units For Our Clients! For more information register today for the 50 at Wellesley Station Condos Platinum Access Preview Event. 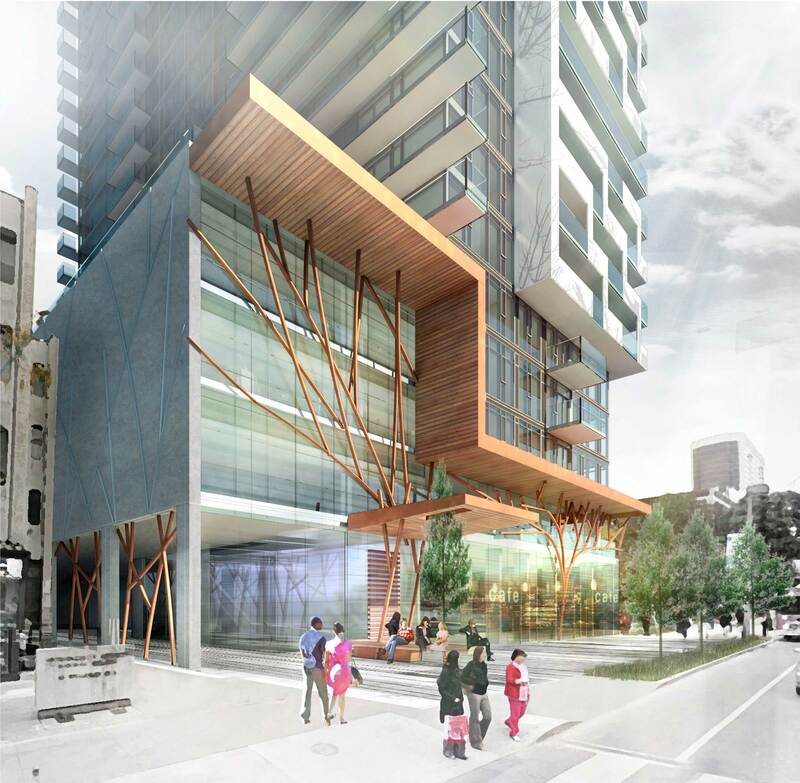 50 Wellesley Condos is located on Wellesley St E between Yonge St and Church St steps from the subway Station. It is in one of Toronto's most convenient and vibrant locales. Here you're just steps to fabulous food choices, clubs, theatres and electric shops. Everything Toronto has to offer is within easy reach. Among the things we value most are the neighbourhood feel and small-store convenience of Church Street, and the super-easy access to our next-door subway station. A lot of growth is happening in the Yonge Line area (Downtown Toronto North) and more key projects are popping up on the Yonge line because of the close proximity to subways. An article was written on Urban Toronto for Downtown Toronto North: Growth To Watch For Series in 2016. It is at the very heart of what makes Toronto great. A new greenspace and greeting place on a well-frequented and friendly street. 37 storeys of fabulous designed by Quadrangle Architects. Nestled up against popular Paul Kane Park. Surrounded by the dashing new Wellesley Station development that will soon become the city's premier district. 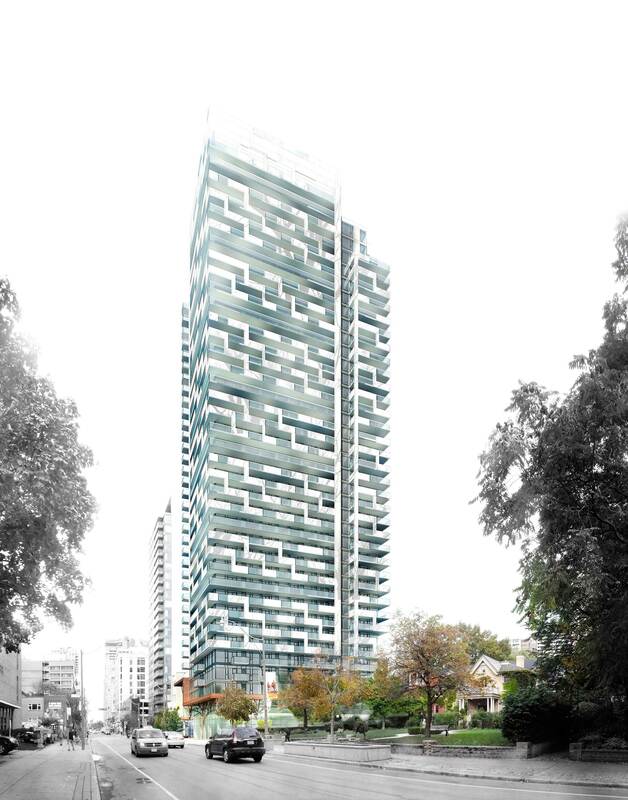 Plaza is also developing a new condo project at 33 Holly Street in the Yonge & Eglinton area which will be 27 & 34 Storeys (Mount Pleasant Neighbourhood) which is now selling. For more info on this new condo project or any other condo project by Plaza be sure to register here for full details. BUILDING PLAZA QUALITY SINCE 1982. With over 10,000 condominium suites either already completed or under construction in Toronto, Plaza is one of Toronto’s most experienced residential condominium construction and development organizations. Their communities can be found in many of Toronto’s most desirable urban neighbourhoods including Yorkville, North Toronto, King West, Queen West, Lawrence Park, Liberty village, The St. Lawrence Neighbourhood, Harbourfront, Mt. Pleasant village, and more. Building in more quality from the beginning is a hallmark of every Plaza community, which has resulted in condominium suites that have greater market value today, and have lasting value for tomorrow. "Plazacorp Urban Residential Communities are build on experience." Register now for the 50 at Wellesley Station Condos by Plaza! Register today for the 50 Wellesley Condos Floor Plans and Price List. Please call or Register Today to get all the info for the Platinum VIP Preview Sales Event.